This is a once in a lifetime opportunity to see one of the best Hollywood comics live in the UK on the Real Deal Comedy Jam supported by a selection of UK's hottest comedians for what promises to be a night that you’ll never forget. Competition closes Wednesday 17th April. 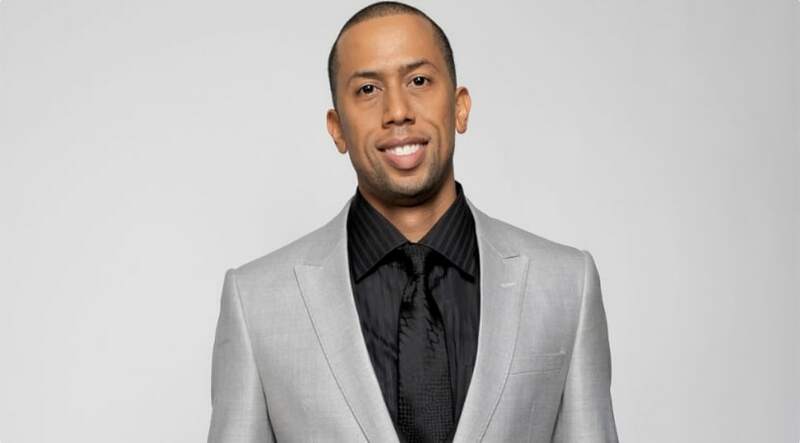 How old is Affion Crockett?